Born in Melbourne, Australia, Helen's love of the creative has been a driving force for most of her life. 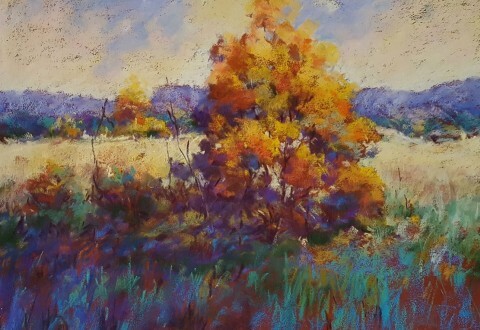 The wonder of colour and light has been a constant inspiration during her thirty years of painting. Her subject matter is wide and varied using the mediums of pastel, watercolour, acrylic and mixed media. 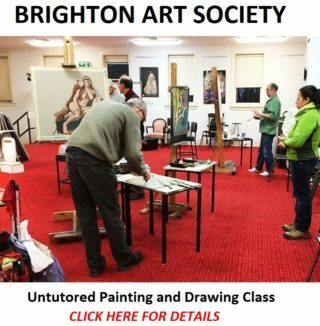 Helen has taught painting professionally and privately over many years and her commitment and passion for art is revealed in her involvement in a number of art societies and committees. 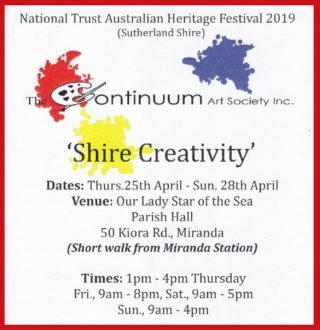 She is also the Artistic/Exhibition Director for the well regarded Kilmore Art Expo, which held its inaugural show in 2008. 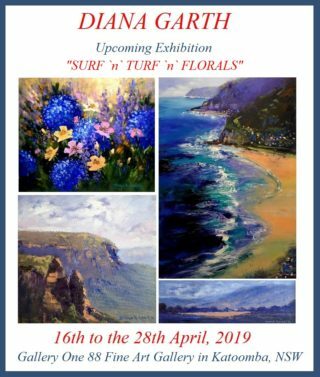 Helen's paintings and demonstrations have been published in the Australian Artist Magazine and Artist's Palette Magazine and to date she has won over 120 awards, prizes and commendations. Her work hangs in private and corporate collections around the world. My paintings are varied in both subject and medium but the one constant is my love of colour, both intense and subdued. I find painting exciting, frustrating, rewarding, therapeutic, totally consuming and an integral part of my life. It's wonderful to fill my days with ideas, plans, beginnings, middles and endings. I'm usually planning my next painting while still finishing the last one - sometimes not a good idea! I am self-taught and don't follow a set formula when painting. This has allowed me the freedom to approach my work in my own unique way - not everything works and it's certainly the long way around sometimes but what seems to be a failure can, with some experimenting, turn into a success! I am very fortunate that I am able to capture our wonderfully colourful world and pass it onto those art lovers who need or want beauty in their lives. Helen exhibits her work at the following galleries, art groups and venues. Cope-Williams Winery & Gallery, Romsey, Victoria. Milner's Picture Frames & Gallery, Broadford, Victoria. Old Courthouse Gallery, Seymour, Victoria. Penny's Restaurant & Gallery, Kilmore, Victoria. The Artmakers Mill Gallery, Kilmore, Victoria. 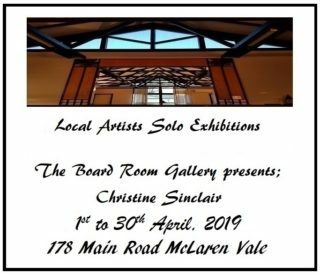 The Australian Guild of Realist Artists Gallery, Camberwell, Victoria. The Chamber Art & Coffee House, Woodend, Victoria. Veneto Blu Cafe & Gallery, Seymour, Victoria. Woodend Art Goup, Woodend, Victoria. 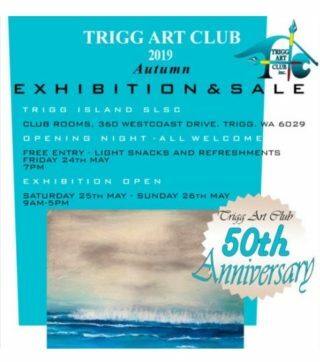 Australian Guild of Realist Artists - Gallery Exhibitions and AAL Online Competitions. Y Services Club Art Show. Seymour A & P Art Show.